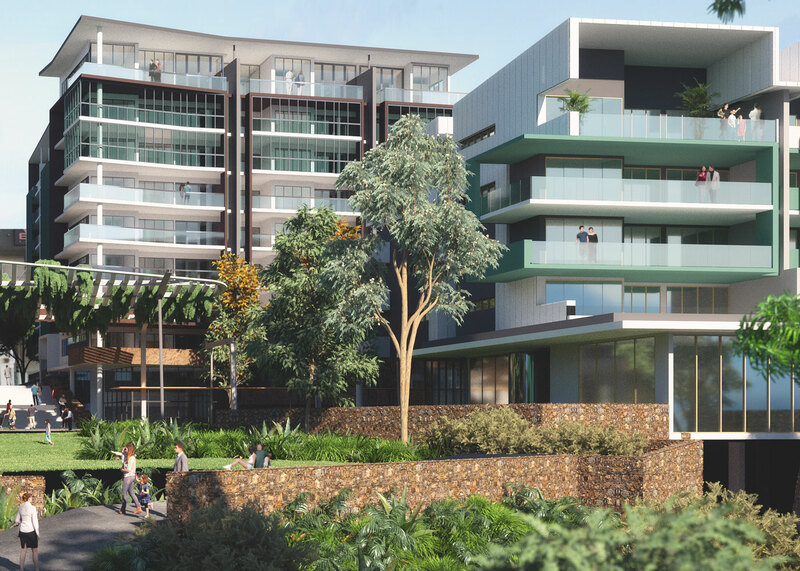 This renewal project creates integrated seniors living and residential aged care for an existing Aveo site. The master plan for the new development delivers far greater density and at the same time enables more green space and shared facilities, more social connection and a greater sense of community. 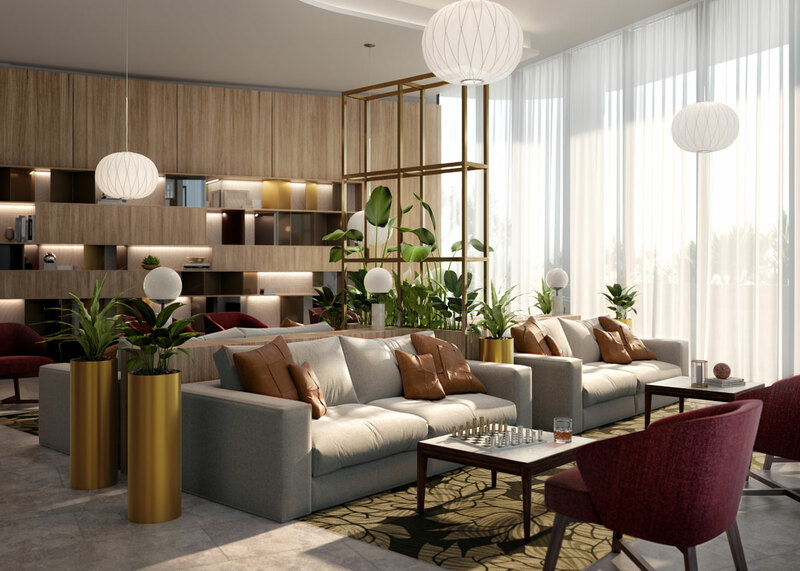 The site has a generous eastern outlook towards parklands and is adjacent to a major retail complex. An arbor reaches north-south through the site, defining circulation and creating at grade entries to the independent living units and the aged care building. Our design strategies for managing scale within the site were key to securing local authority support for the desired height. The existing property accommodated 80 low rise retirement units in a traditionally planned layout. 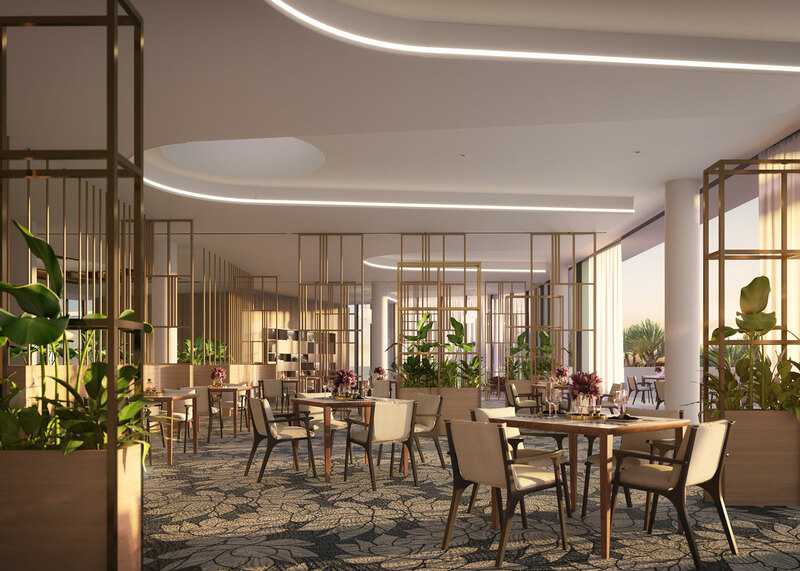 The new development will provide a 120-bed aged care building over five levels, a series of buildings delivering 400 independent living units, and shared facilities including a cinema, gymnasium and swimming pool, restaurant and business centre.